Established in 1996 – This charming restaurant is located in the heart of Corona Del Mar’s cozy village community. Sergio Avila, with the help of his wife and daughters, created this neighborhood restaurant to keep up with the demand of the local’s active lifestyles. It is convenient, fast and healthy while staying true to Mamá Avila’s original authentic recipes! 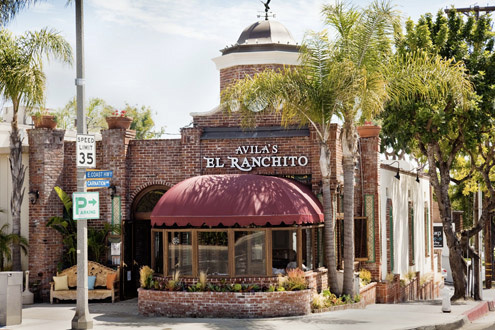 Sign up for the Newport Beach Avila’s El Ranchito e-club to be the first to hear about specials and promotions.